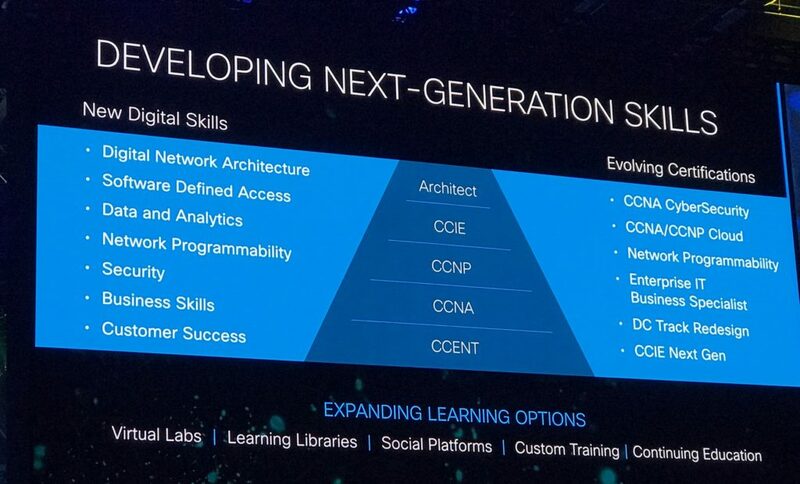 Keep your skill set up to date…or be left behind. As for the afternoon, I spent most of it in the vendor expo “World of Solutions”….there was LOTS to see and do, AND learn!! I spent most of my time learning about SD-WAN technologies, updated security solutions, and logging/SIEM solutions. Plus, my wife attended with me!! Yes, I’m a lucky man…my wife is part geek too, and she loves attending CiscoLive with me. 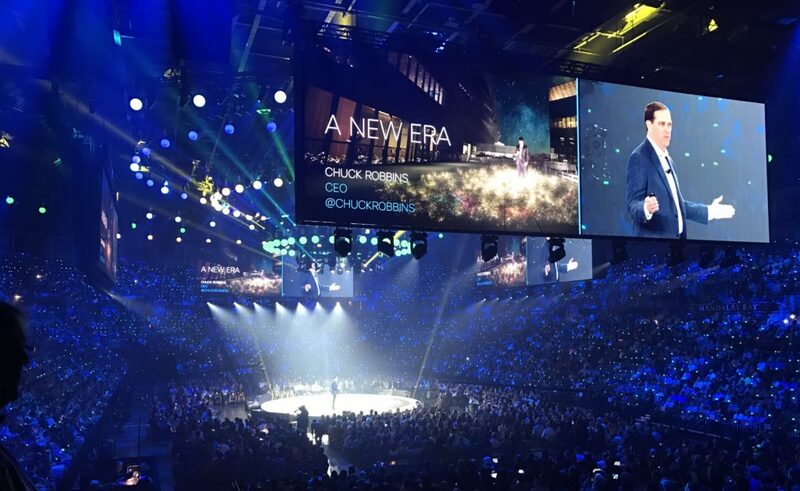 I purchased a “Social” pass for my wife which allows her to attend each days keynote address, World of Solutions, and the Cisco Customer Appreciation Event on Wednesday evening. She had a wonderful time today, as did I. 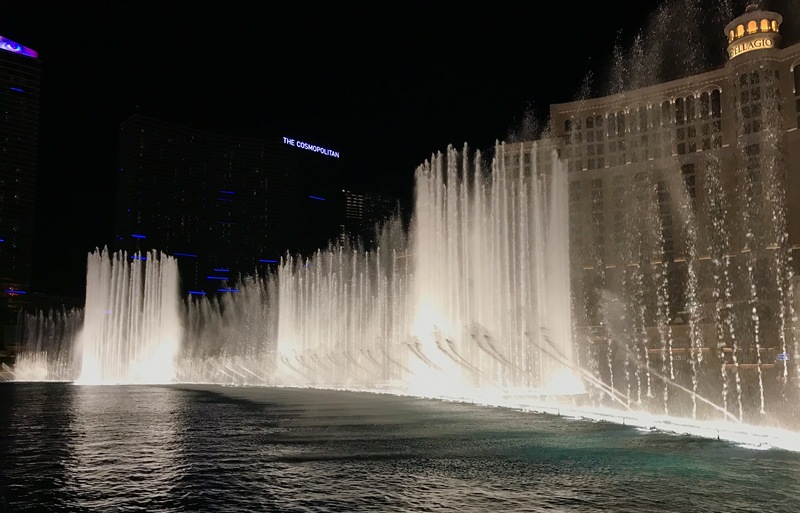 At the end of the day, we took the monorail down the Las Vegas strip and watched the Bellagio Fountains light show…make sure you don’t pass this up, it was well worth the time!! This entry was posted in Cisco and tagged chuck robbins, cisco, ciscolive, opendns, tim cook, umbrella on June 26, 2017 by sr71rocks.